The Trump administration has quietly set aside plans to require new cars to be able to wirelessly talk to each other, auto industry officials said, jeopardizing one of the most promising technologies for preventing traffic deaths. Transportation Secretary Elaine Chao’s office forwarded a statement from the National Highway Traffic Safety Administration which said the agency is still reviewing more than 460 comments on the proposed mandate before deciding its next step and that no final decision has been made. Industry officials said decisions on the matter are being made at higher levels of the administration. The Transportation Department estimates the technology has the potential to prevent or reduce the severity of up to 80 percent of collisions that don’t involve alcohol or drugs. 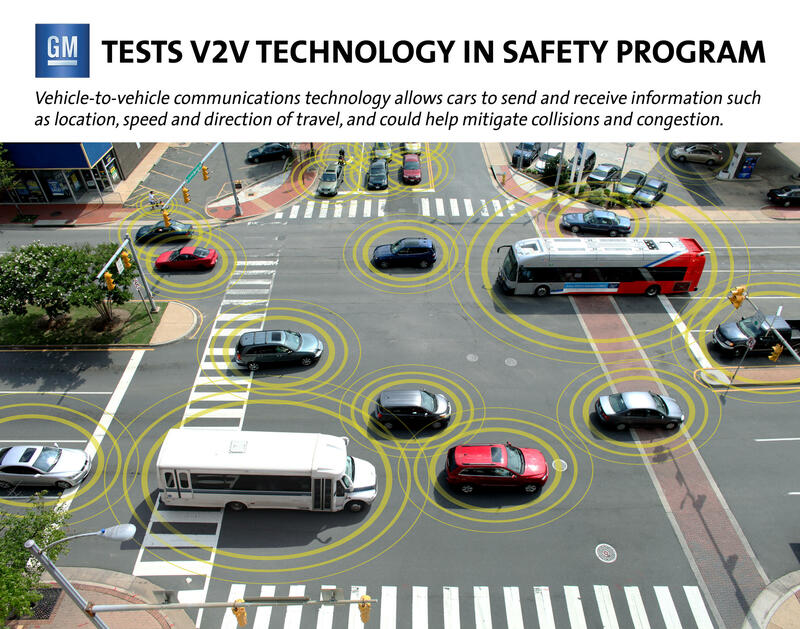 V2V was also expected to provide an extra layer of safety for self-driving cars since it can detect even vehicles hidden by buildings or beyond the range of the sensors and cameras of autonomous vehicles. And it was expected to ease traffic congestion since vehicles could communicate with traffic signals, turning them green to prevent needless waiting, save fuel and reduce emissions.